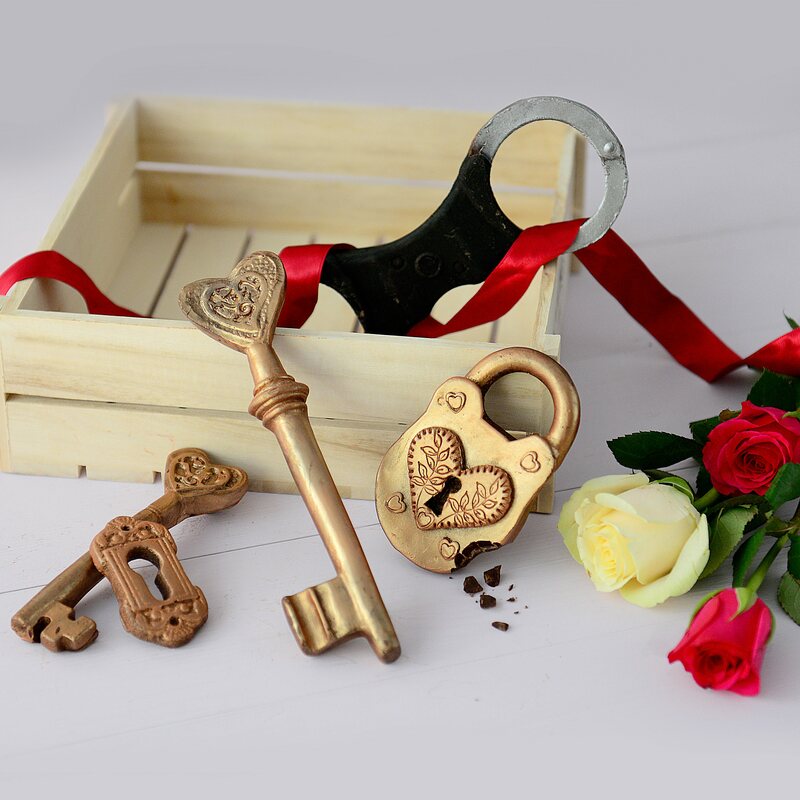 Want to give your special someone a gift to remember? 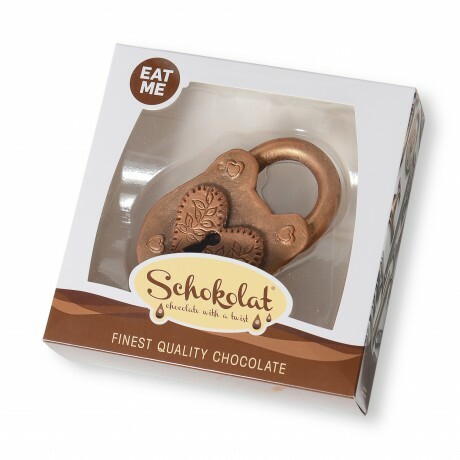 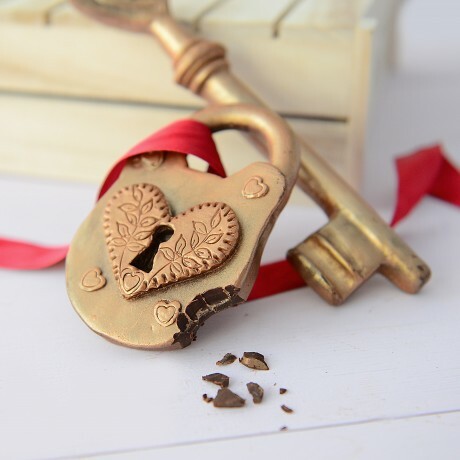 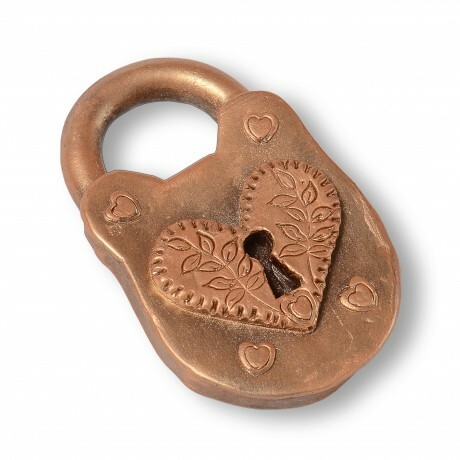 Our chocolate heart padlock is the ideal gift for those romantic and spontaneous little moments!. Crafted from delicious finest chocolate, it should unlock more than just your taste buds!